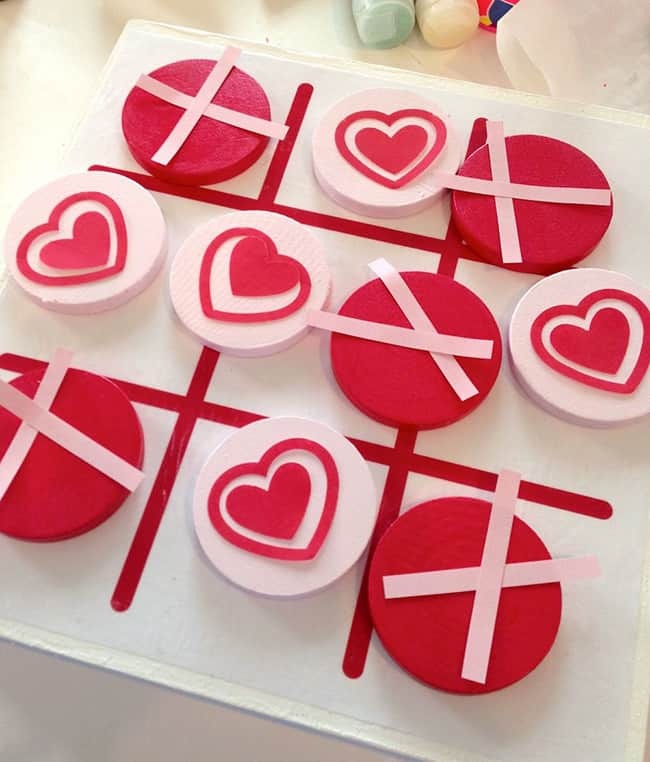 This cute Valentine's Day tic tac toe game was made using a wood box and other supplies from the craft store. Makes a great gift! I love Valentine’s Day! 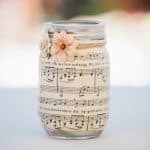 It’s always a challenge to come up with gift ideas that don’t go right into the recycling bin when people are done with them – but I think I’ve come up with something great. 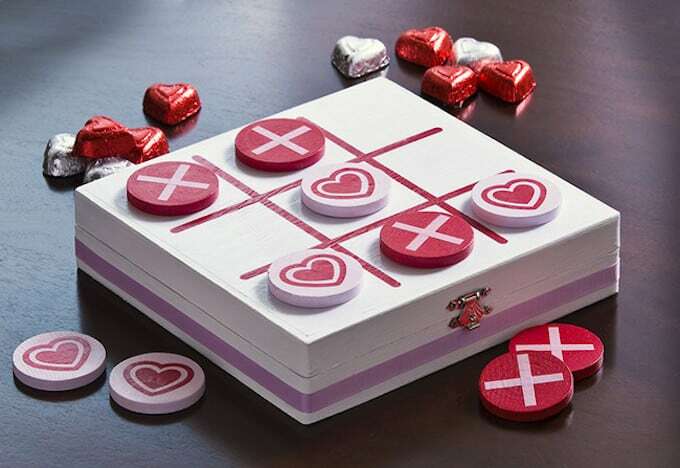 This Valentine tic tac toe game not only makes a great gift that holds candy, but it’s also a game! I themed this cute tic tac toe game with sweet hugs and kisses, and kids will love to play it even after the candy is gone. And where do you store the chips when you aren’t playing? On the inside, of course! 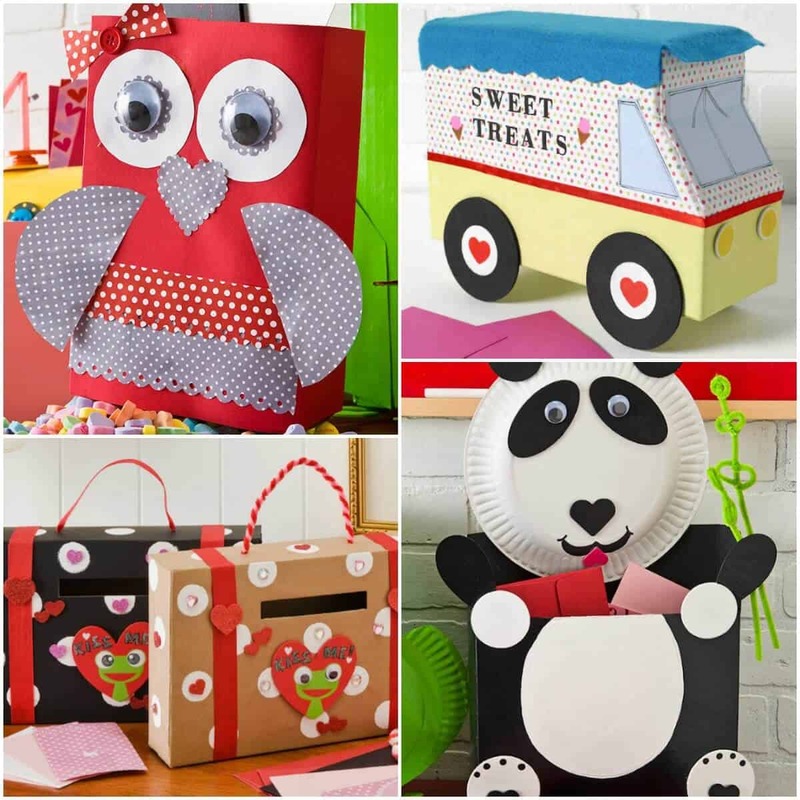 Your recipient is going to love this great gift idea, and you’re going to love how easy it is to make. Here’s how I did it. 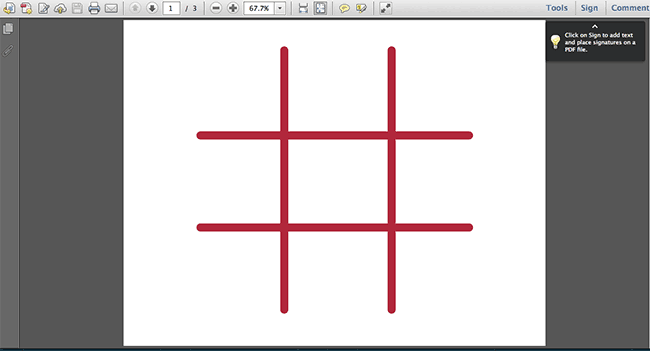 Print your tic-tac-toe template PDF (Download) on inkjet paper. I always use an HP printer because it doesn't bleed when I Mod Podge. Having said that, if you you are worried your printer might bleed, spray both sides of the paper with clear acrylic sealer and let dry before Mod Podging. OR you can print laserjet and it won't bleed. 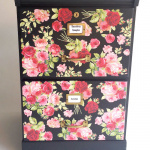 Trim the paper down to fit the top of your box – use scissors or a paper cutter. 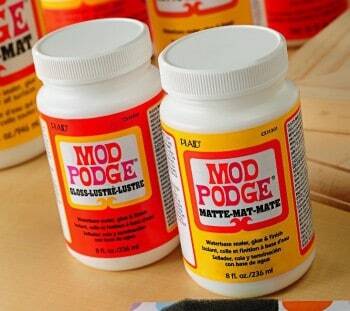 Add a medium layer of Mod Podge to the top of the box and smooth the tic-tac-toe template down on top. 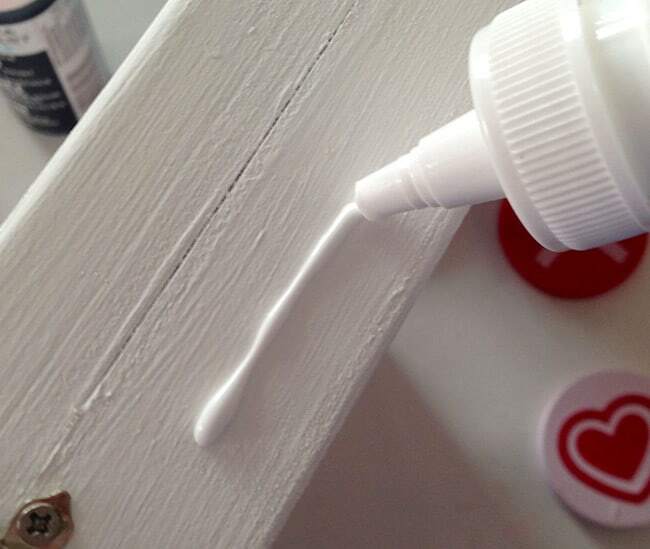 Let dry for 15 – 20 minutes, and then put another coat of Mod Podge on top. Let dry. 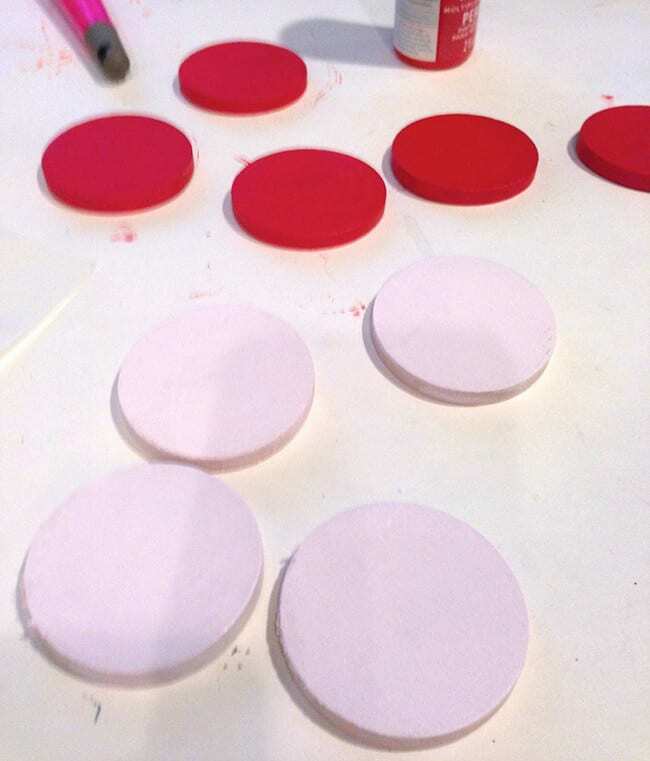 Paint half of your wood circles with red and half of them with pink. 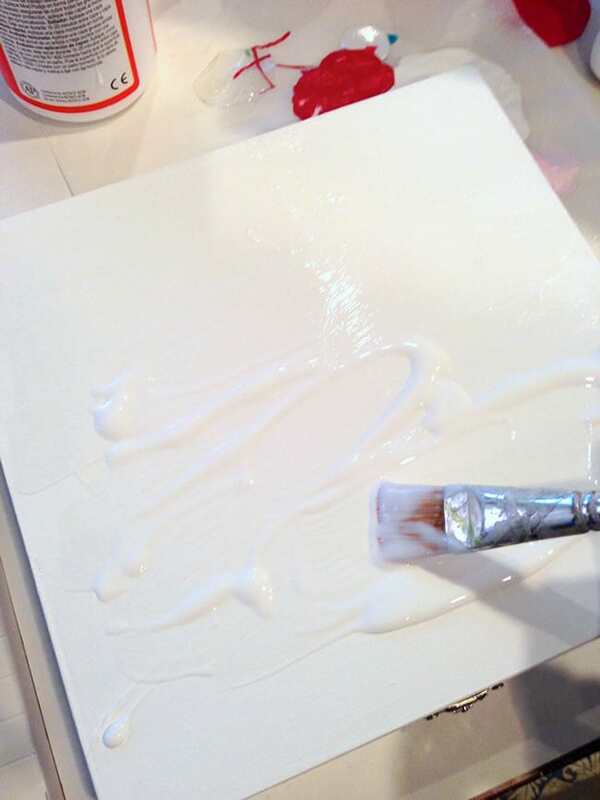 TIP #1: At the same time, you can paint the inside of your white box with a contrasting color like pink or red. This is totally optional! 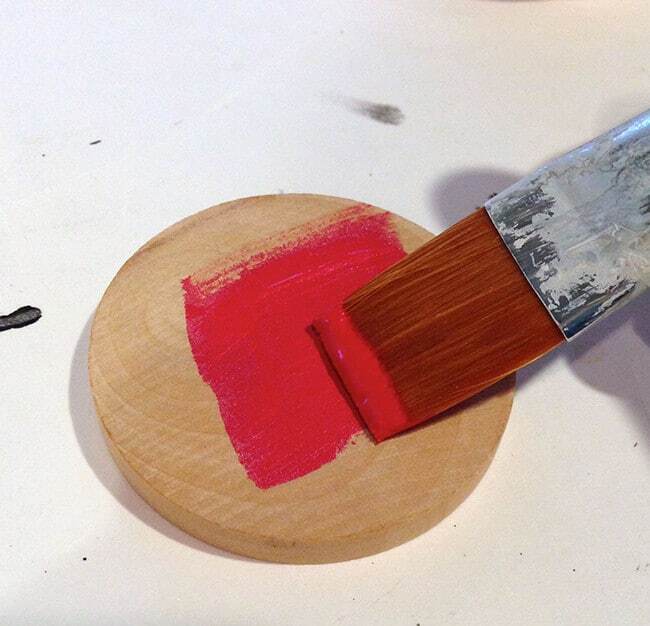 Give your wood circles several coats of paint and let them dry. Choose your favorite papers. 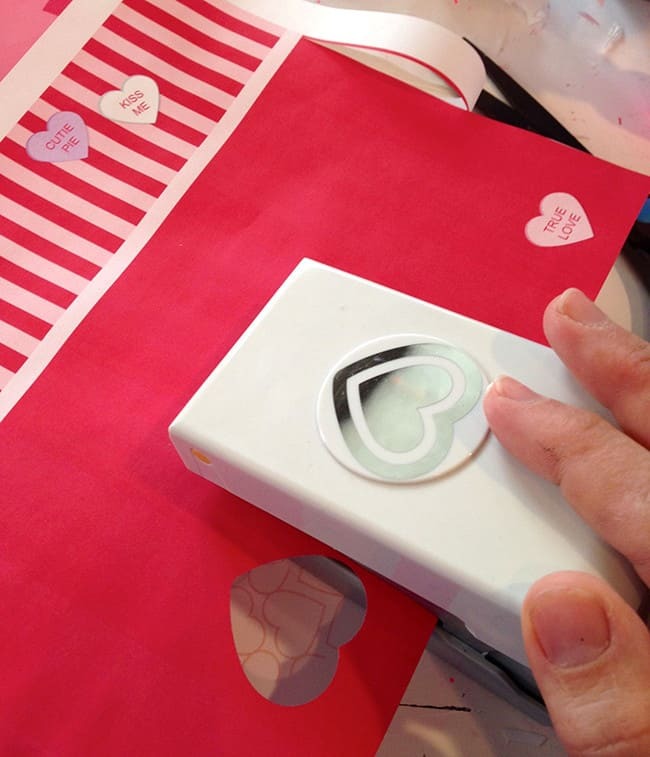 Use your paper punch to punch out five sets of hearts and outlines. 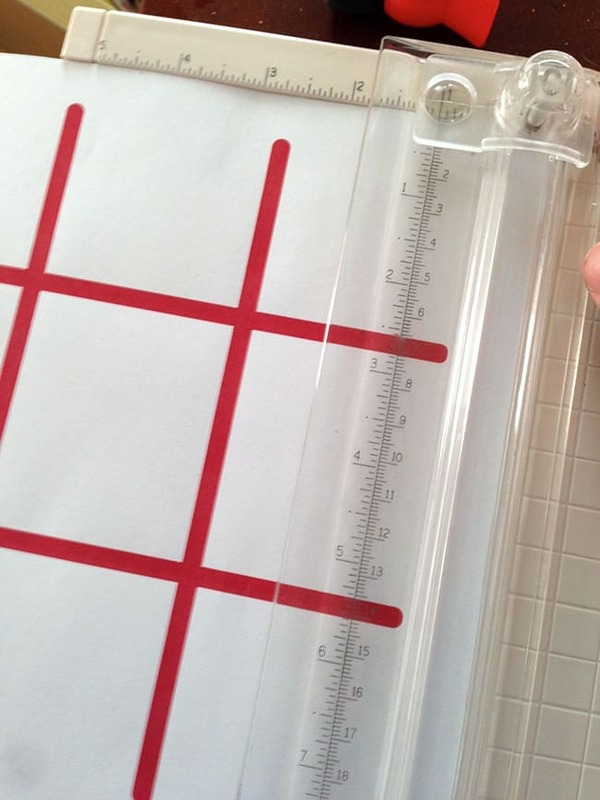 In addition, cut ten stripes from a contrasting paper (like pink) to use as your “X”s. 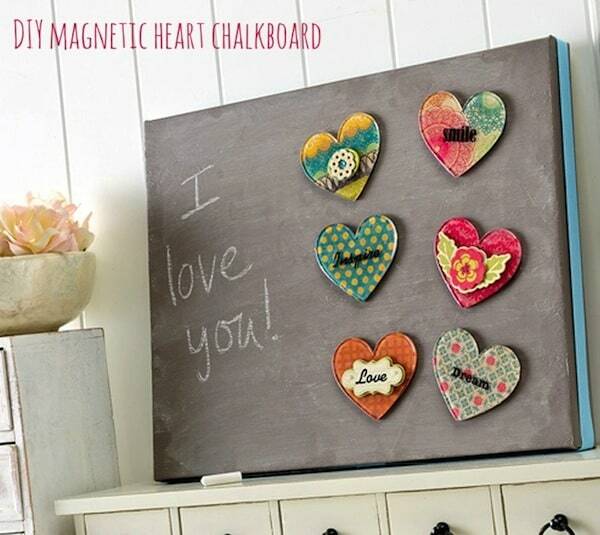 Lay your hearts and “X”s out on the top of the wood circles to make sure you have everything you need. 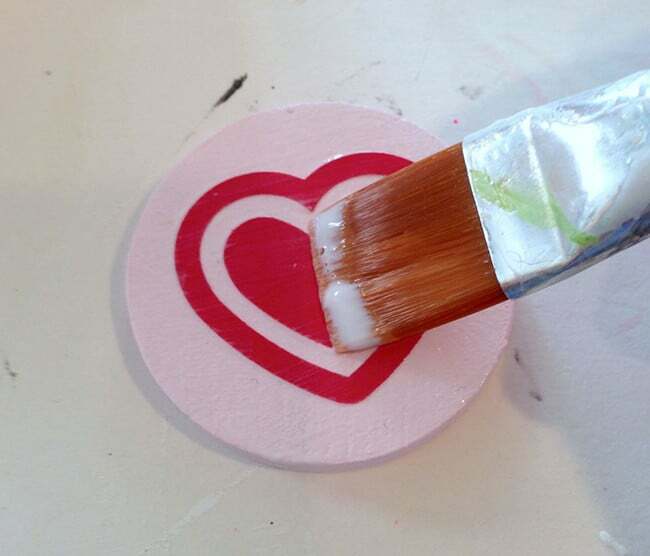 Use Mod Podge to add the hearts and outlines to the top of the pink circles. Repeat with the pink “X”s on top of the red circles. Let dry. 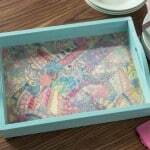 Add ribbon around the base of your box using craft glue. Let dry. Once you're done making the game and it's dry – fill the inside of the box with the game chips AND some candy. 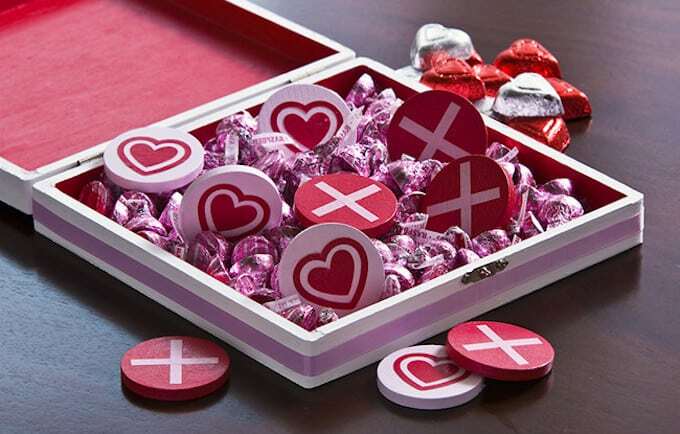 Who would you gift a Valentine tic-tac-toe game? 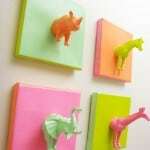 Oh, this is so cute idea as a gift! Especially when you can add also something else to the box! Great piece of inspiration! Thanks! Thank you so much for this darling idea!! 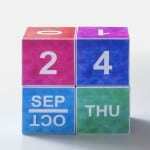 I really enjoyed making the project…So very clever….